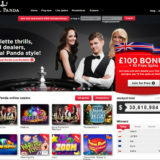 Mr Green has launched into February with a cracking Live Casino Prize draw. 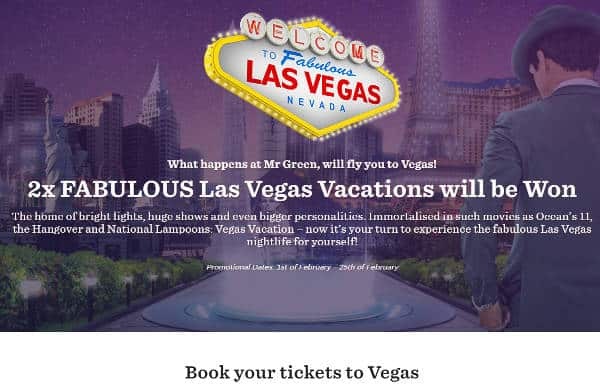 Two winners and their partners/friends will be whisked off to Las Vegas with £1,000 spending money for a 8 night trip staying at the Caesars Palace Casino. There’s also a cash prize of £500 for another three winners in the draw. 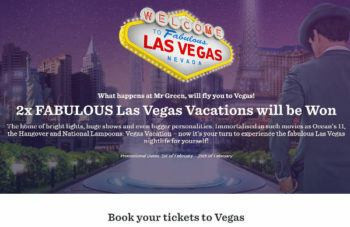 Las Vegas seems to be a popular destination for Prize draw holidays. 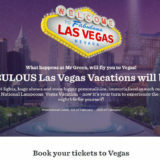 The is the second Las Vegas trip being offered this month. The first is at Leo Vegas where they have 4 holidays up for grabs. 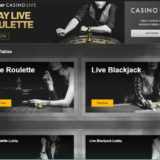 For every £20 you bet on selected Evolution or Netent Live Casino tables you’ll get one ticket into the prize draw. 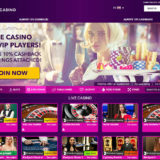 There is a maximum of 100 tickets per player per day. The draw of both the Las Vegas Holiday Prizes will be streamed live on February 27, 2018 at 5:45pm on Evolution LIVE Blackjack table No. 3. For more details please refer to the Mr Green Website.